When I started out developing StillWalks, I had already realised that the photography I was doing was informed by my other life as an artist and tapestry weaver. So when I mention my new Etsy shop, ACMDesign, for my tapestry weaving, it is not without reason. The main reason of course, is to try and sell the tapestries, but I am also going to take the opportunity this week, to explain a little about what goes into them. Starting at the end – today’s photos show you how I am presenting the mini tapestries which I am calling “tapestry notes” – double mounted in a box frame. 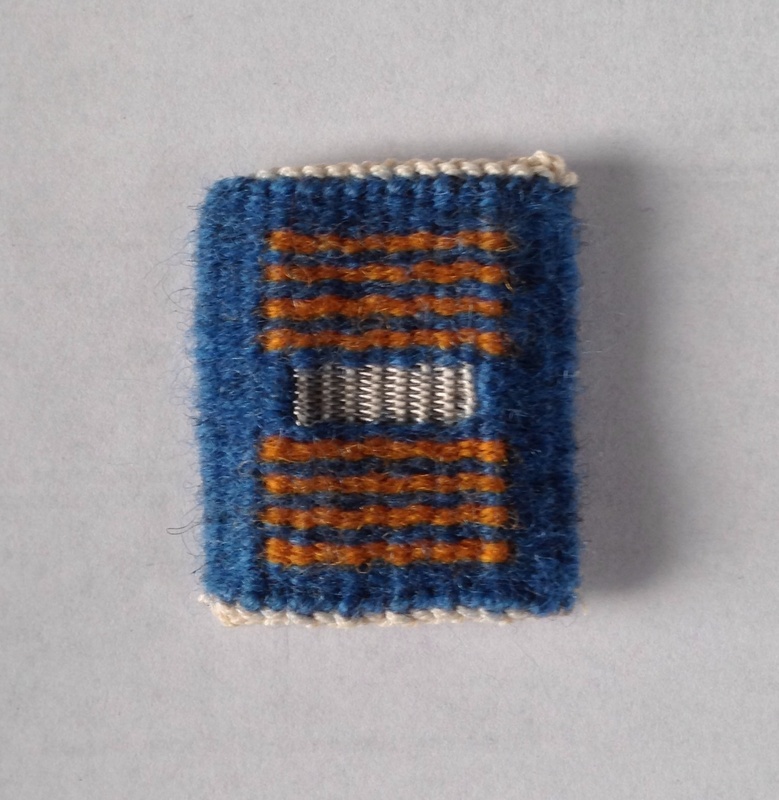 The weaving measures approximately 5 cms or 2 inches square(ish) and the frame is 25 cms square. 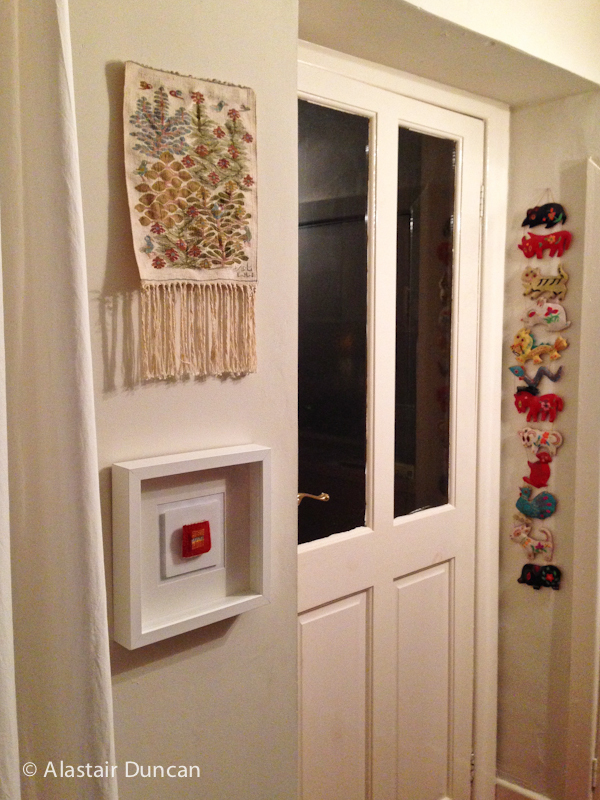 The tapestry hanging above the box framed piece is one I bought from the Wissa Wassef School of Tapestry in Cairo. 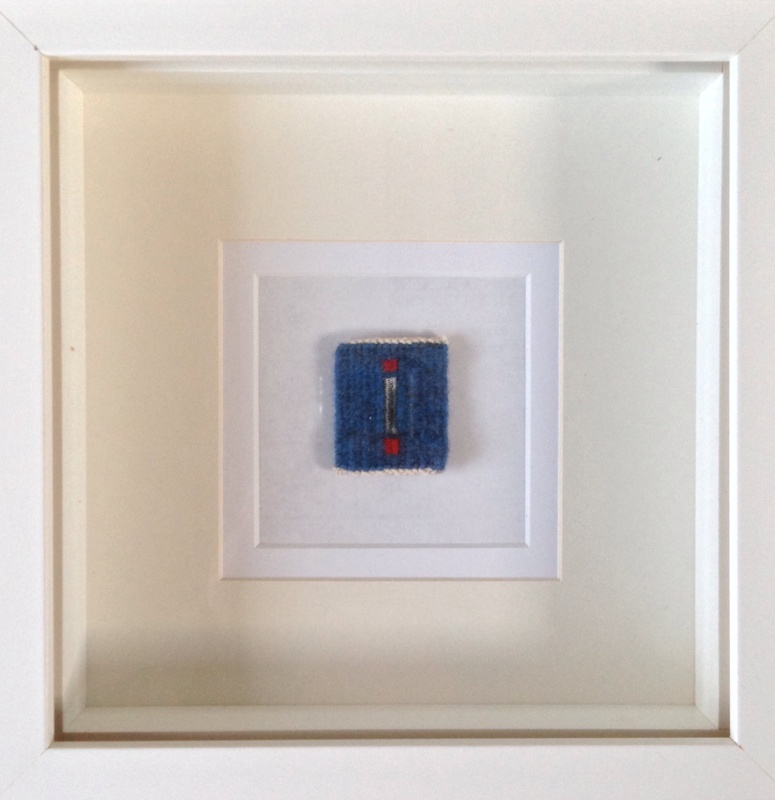 Posted in art, Events, Uncategorized, weaving and tagged art, box frame, Crafts, double mounted, Etsy, Home and Garden, mini-tapestry, Shopping, tapestry, Textiles, weaving.